Customer Service and satisfaction has always been our number one priority. Our goal is dedicating our team to the clients making sure that we exceed all their expectations: needs & requirements. 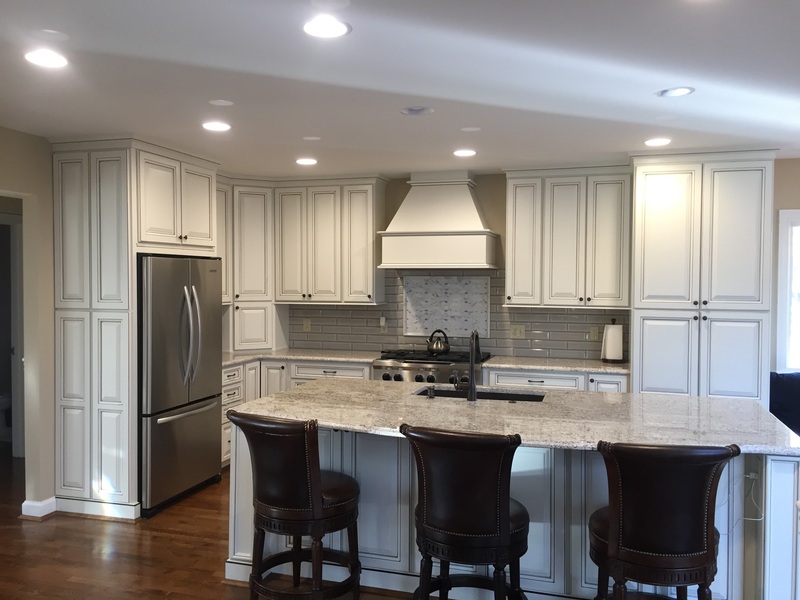 Whether it’s construction of a new home, renovation of an existing home or a remodeling project we pride ourselves on our quality, knowledge & superior craftsmanship to guide our client through their project.Our goal is dedicating our team to the clients making sure that we exceed all their expectations: needs & requirements. 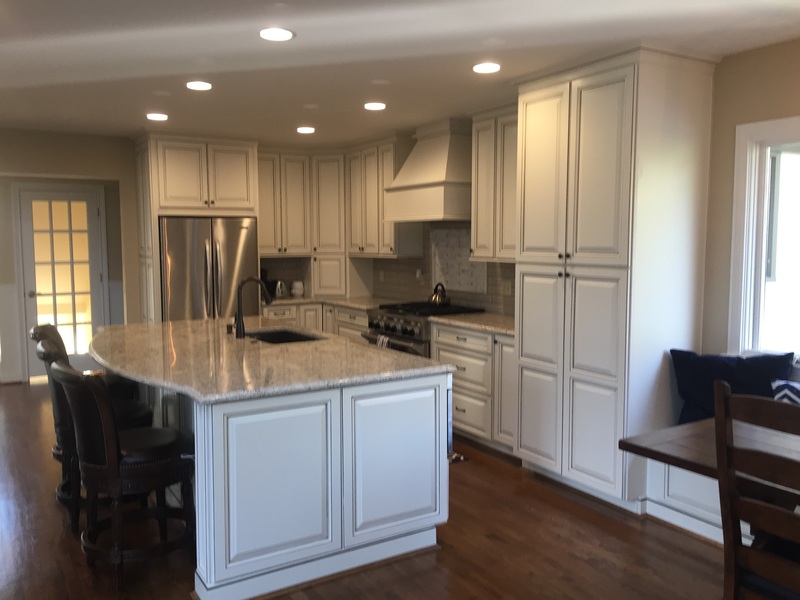 Whether it’s construction of a new home, renovation of an existing home or a remodeling project we pride ourselves on our quality, knowledge & superior craftsmanship to guide our client through their project. Whether you are an all-star chef or a host who likes to keep it simple, our contractors can help with renovating your kitchen. 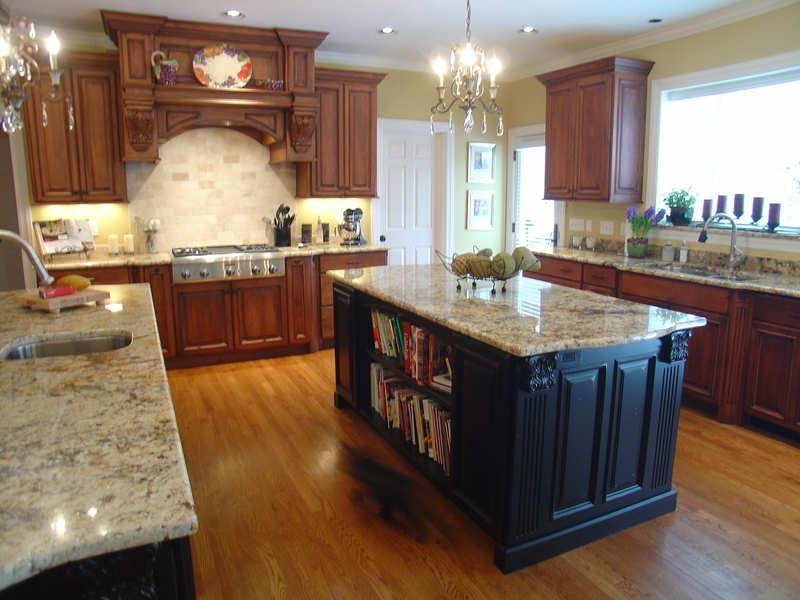 The kitchen is the heart of the home, and we understand that you need your kitchen to be functional, inviting, and visually appealing. For many years, we have remained committed to guiding our clients throughout the entire design process, from pre-build planning to the final finishing touches.. 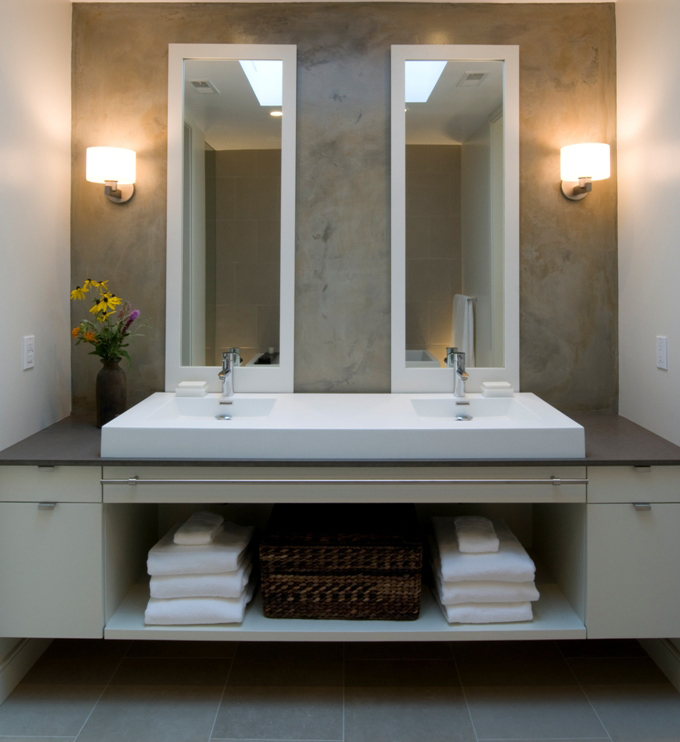 Whether you’re looking to take on a complete overhaul of your bathroom or just replace your sink, no job is too big or too small for the experts at Shawnee. 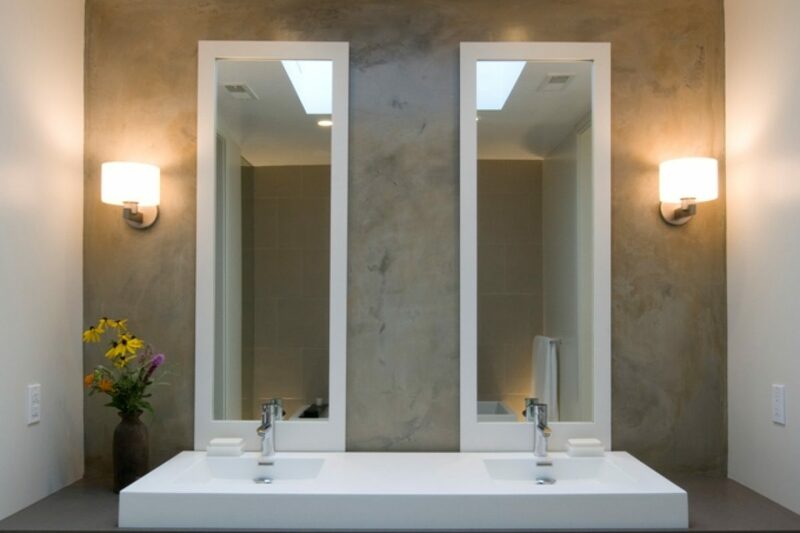 We have years of experience in delivering quality bathroom remodeling, and we are committed to serving Cincinnati with professional bathroom renovations that are both beautiful and functional. We customize our services to help you bring your vision to life! 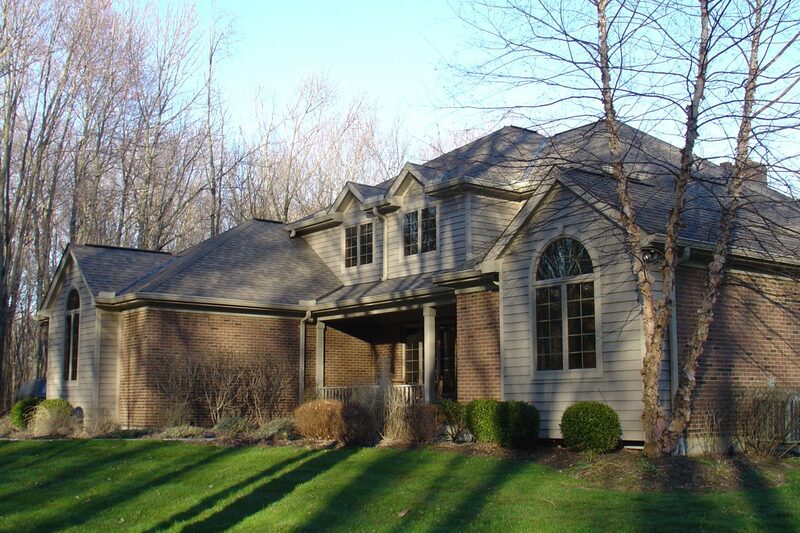 Proudly Serving Cincinnati, Ohio and the Surrounding Area. 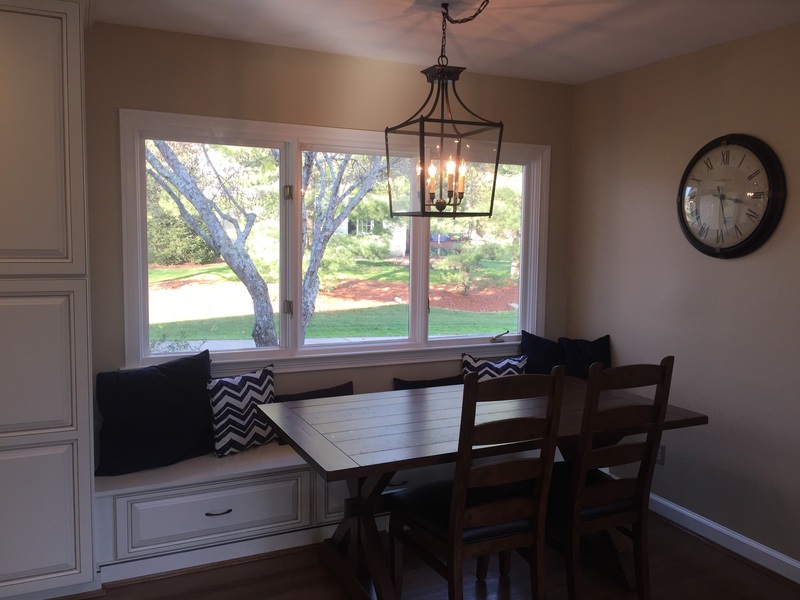 If you’re looking build a new home or to give your home’s interior a facelift, Shawnee Homes Custom Building & Remodeling Inc. is here to help. 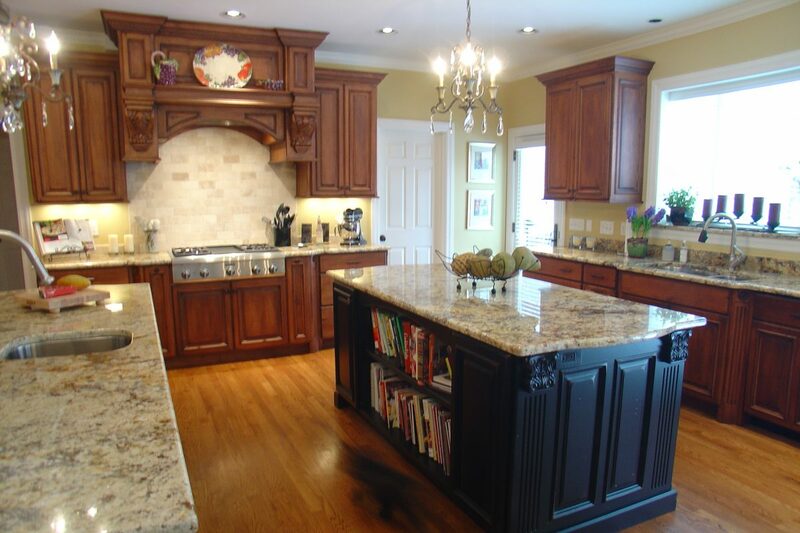 We provide new cabinetry, countertops, fixtures, custom installations, and more! Whether you need your bathroom to undergo a complete renovation or simply want to create your dream entertainment room, we are committed to delivering quality craftsmanship! Let us transform your house into your dream home. © 2019 Shawnee Homes. Built using WordPress and OnePage Express Theme.